Geoff Cook (born Geoffrey Cook, 9 October 1951, Middlesbrough, Yorkshire) is a former English cricketer, who played in seven Tests and six ODIs from 1981 to 1983. Cricket writer, Colin Bateman, stated "A player held in great respect by his fellow professionals, Cook got his big chance when the first rebel tour went to South Africa in 1982, but he was unable to convert his consistent county form into Test success". In county cricket he played for Northamptonshire where, along with Robin Boyd-Moss, he achieved a second wicket partnership of 344, which remains a Northamptonshire record. Cook played thirteen Test innings but only twice passed 50. He later moved to Durham, when they gained first-class status, becoming their first county captain. 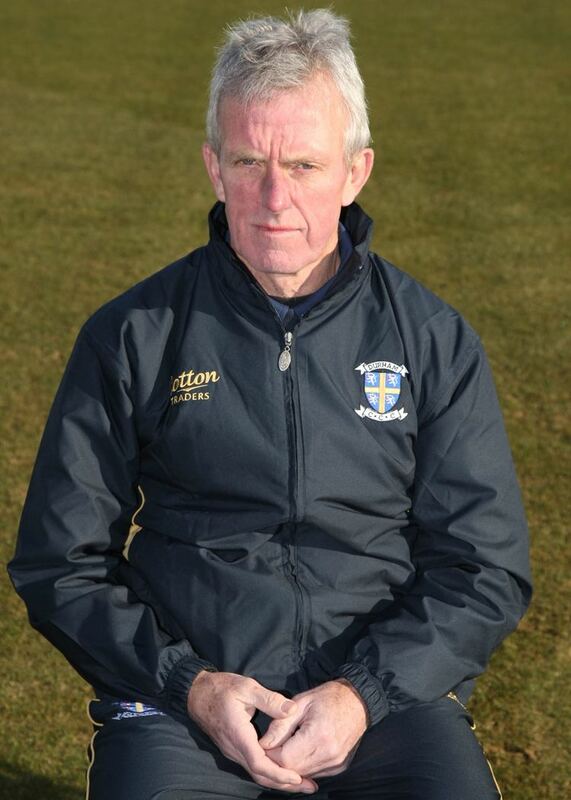 After running the countys youth Academy, he was appointed first team coach in March 2007, following Martyn Moxons resignation. Under Cooks guidance, Durham won their first major title in the clubs history at Lords in 2007, and went on to win the County Championship for the first time in 2008, and again in 2009. In June 2013 Cook suffered a heart attack. He completed the season and won the County Championship for a third time with Durham in 2013. 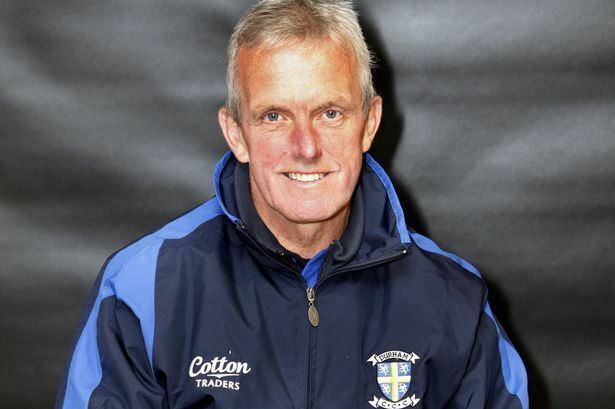 Cook was subsequently replaced full time as first team coach by Jon Lewis, moving into a youth development role. He has been both chairman and secretary of the Professional Cricketers Association.